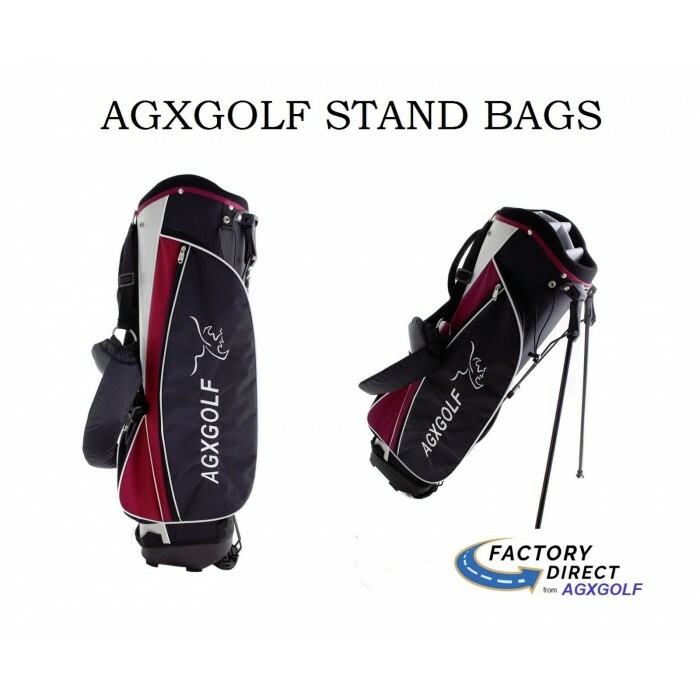 Home » MEN'S GOLF CLUBS » Men's Full Sets and Starter Sets » AGXGOLF Mens Tour Executive Golf Club Set wStand Bag and Free Putter Bonus Utility Wood Built in U.S.
AGXGOLF MENS TOUR EXECUTIVE EDITION GOLF CLUB SET WITH STAND BAG AND FREE PUTTER!! BUILT IN THE U.S.A.! AVAILABLE IN CADET, REGULAR, and TALL LENGTHS. OVERSIZE 3 WOOD) CALLAWAY X-12 STYLE IRONS w/STAINLESS STEEL HEADS: BONUS HIGH LOFT UTILITY WOOD!! .....Yes this is a BRAND NEW set CUSTOM BUILT RIGHT HERE IN THE U.S.A.! 3 WOOD: Low profile heads to get the ball up out of tight lies and thick ruff and a "LONG WAY DOWN THE FAIRWAY"
BONUS HIGH LOFT UTILITY WOOD! : It's amazing how often this club gets used...don't be without it!! #3 "HYBRID UTILITY IRON: combines the power of a wood with the accuracy of an iron. 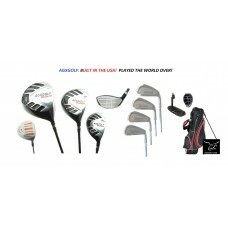 This set of golf clubs from AGXGOLF is a full technology package!! It took us a little extra time to get all the right clubs in place for this edition but it was worth the extra effort. **DISTANCE off the TEE and Down the FAIRWAY! That's what you can expect from the "OVERDRIVE SERIES" Driver and Fairway Wood: DRIVER: THIS SET FEATURES THE MAGNUM 460cc OVER SIZE Head featuring "FORGED TECHNOLOGY". 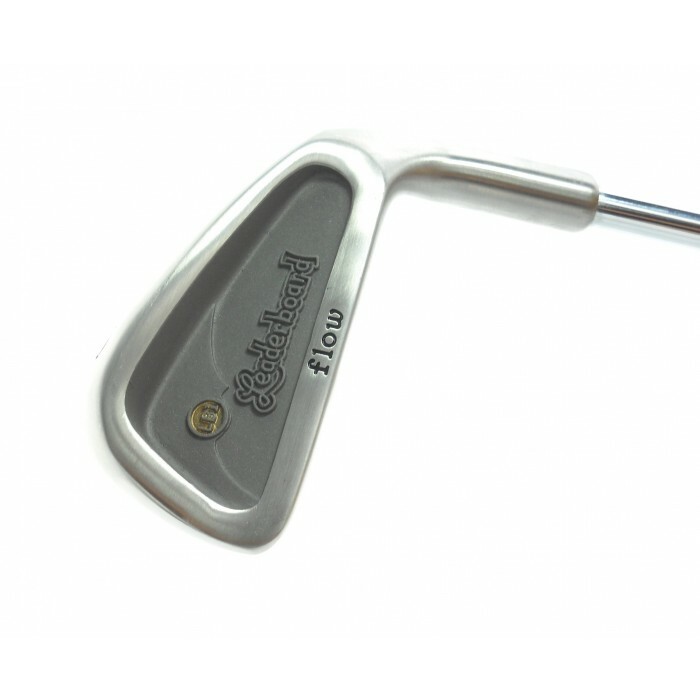 3 Wood (15 degree): STAINLESS STEEL with the "TITE LIES" LOW PROFILE type Design (and a little back weighting). PLUS BONUS #7 UTILITY WOOD!! It's amazing how often this club gets used...don't be without it!! 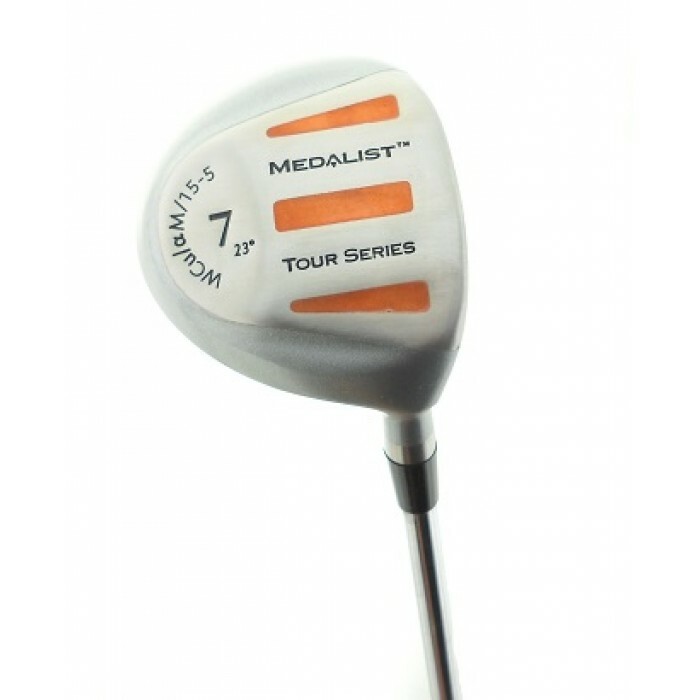 THE HIGH MODULUS GRAPHITE SHAFTS WILL ADD OUTSTANDING DISTANCE TO YOUR DRIVER and 5 FAIRWAY WOOD!! **PUTTER; These are one of most popular design on the PRO-TOUR and feature a Precision face Flange head. The great success of this design is the Weighting! The "Pendulum Feel" and the Advanced Alignment System helps you keep the Putter head on line for more accurate Putts. Also important to note is the Contoured Grip that allows for a relaxed feel and posture. Although these sets are intended for medium handicap golfers, beginners who don't mind starting out with an advanced set will find that these clubs are easy to learn with! 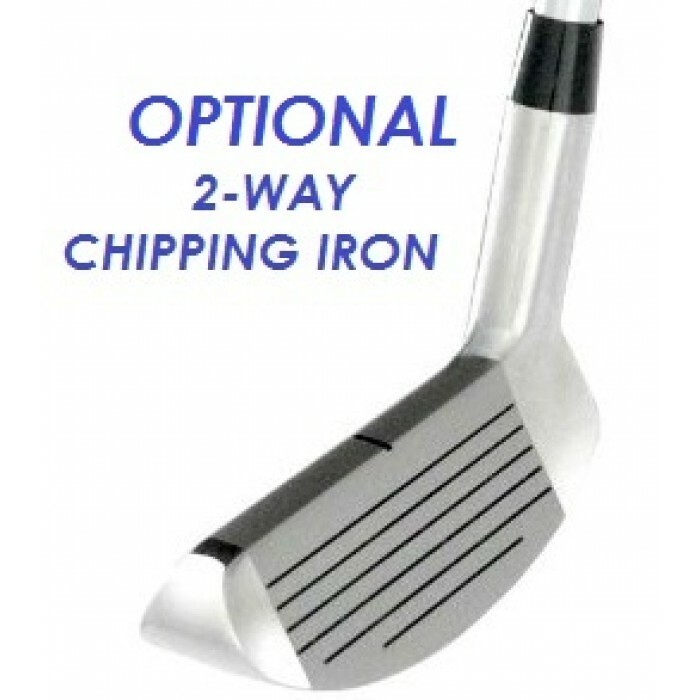 **Keep in mind that Titanium/Stainless Steel heads have OUTSTANDING durability. So even if you are a beginner or you are up-grading from a beginners set your can expect these clubs to last you a lifetime of golf. These sets are built in our Highland, Michigan facility. A QUICK GLANCE AT OUR FEED BACK WILL SHOW YOU THAT WE BUILD QUALITY!! We know you will enjoy playing these fine sets as much as we enjoyed crafting them!! Stated Shipping charge for contiguous U.S.A. only. Other destinations: PLEASE CONTACT US. Shipping will be billed at our actual shipping cost.